The Datamax-O-Neil E-4305P is a 300 dpi printer designed for a wide variety of industries and applications. 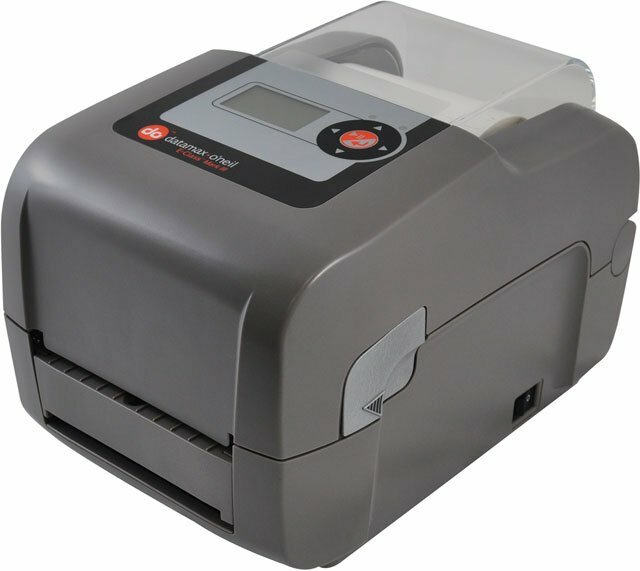 The reliable and cost-effective E-4305P features a 5 inches/sec speed and 4.16 print width plus a choice of USB, Serial, Parallel, Ethernet, 802.11a/b/g wireless and Bluetooth interfaces. The Datamax-O-Neil E-4305P's large roll capacity and quick-loading media prevents lengthy downtime and enables fast performance. The Datamax-O'Neil EP3-00-1JG01Q40 is also known as EP3-00-1JG01Q40	or EP3001JG01Q40	.